The world has seen plenty of wacky records, and this story is dedicated to one of them. 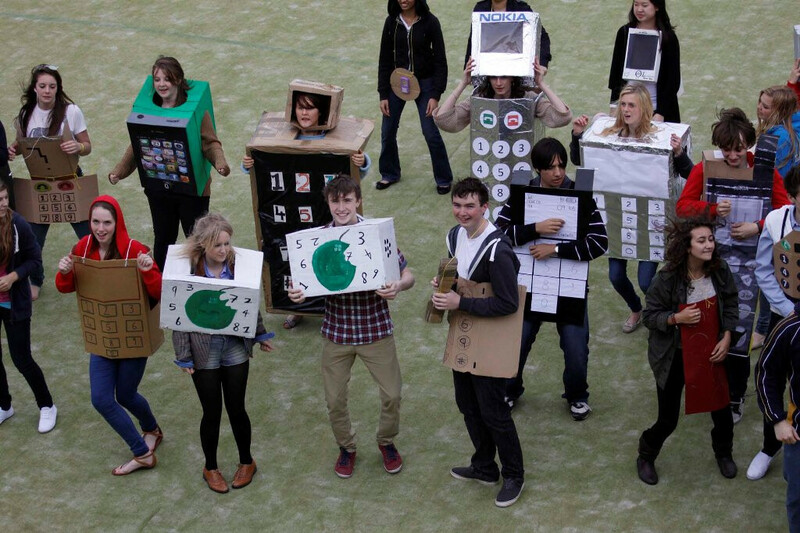 In effort to raise money for charity, 330 people dressed up as mobile phones, thus beating the previous record of 275 participants. The event took place at Caterham School in Surrey, U.K. and was organised by the 15 members of the school's Charity Committee. "They promoted the event for several weeks to make sure that they had the numbers. Of course getting the 330 participants to rehearse properly prior to recording the five minutes was also quite a challenge," said Assistant Headmaster David Clark. "Some of the mobile phone designs were exceptional and covered the range from the latest smart phones to some very old styles. 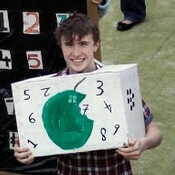 It was great fun and all the pupils deserve credit for making it an enjoyable event." Every entrant contributed £2 (about $3.13), which brings the total amount of money raised by the school this academic year to a little over £50,000. The funds will be donated to schools in Ukraine, Tanzania, India, and 18 U.K. charities.